The Las Vegas Valley Water District (LVVWD) is a not-for-profit government water supply agency that has been providing water to the Las Vegas Valley since 1954. The Water District helped build Southern Nevada’s water delivery system and now provides water to 1.4 million people. The Water District service area includes the City of Las Vegas; unincorporated areas of Clark County, where the resort corridor of the famous Las Vegas Strip is located; and the rural communities of Kyle Canyon, Blue Diamond, Searchlight, and Jean. The Water District also manages the Big Bend Water District in Laughlin, Nevada. 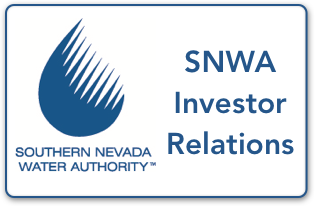 The Water District also is responsible for the day-to-day management of the Southern Nevada Water Authority (SNWA). Additionally, the Water District owns and operates the Las Vegas Springs Preserve, where underground springs bubbled to the surface to provide the city’s original source of water. The Springs Preserve is now a cultural resource center focused on natural resource conservation and sustainable living in a desert environment. The 180-acre facility features museums, galleries, special events, trails, and diverse botanical gardens. 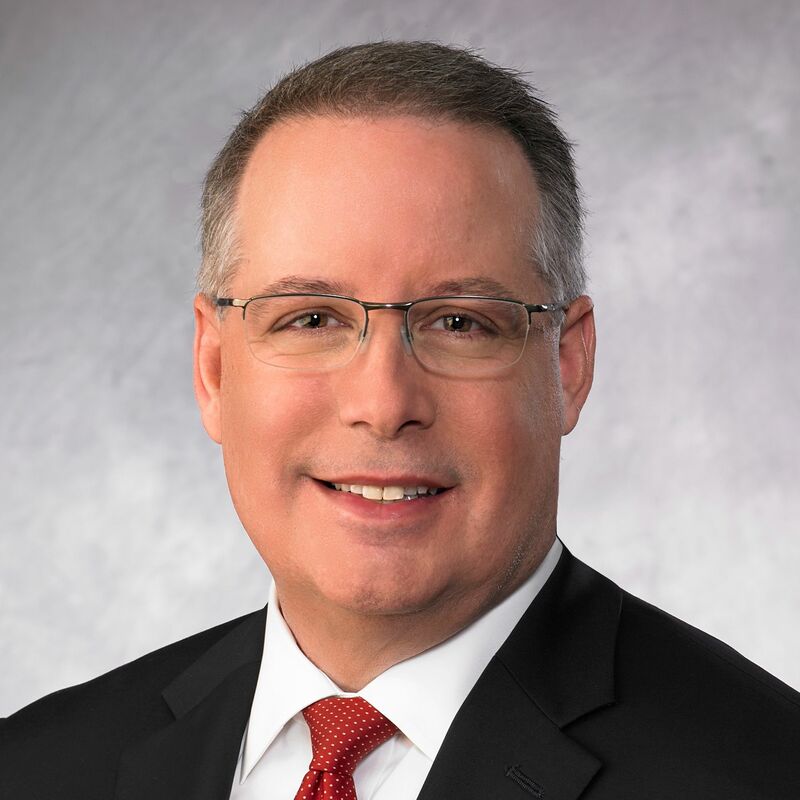 The Water District is governed by a seven-member Board of Directors; the board members are the publicly elected Clark County Commissioners and serve four-year terms. The board has the sole power to set rates and charges for the Water District's services. Water rates are regulated by law and can cover only the costs of water delivery and the maintenance and building of facilities. Water use is billed at different rates depending on the amount of water used. The tiered rate structure increases rates for higher water use to encourage conservation and responsible water use. On behalf of the Las Vegas Valley Water District, I want to thank you for your interest in the Water District, its capital improvement program, and financing program. The capital program is critical to enhancing the infrastructure of the Las Vegas Valley. Bonds are used to improve and update Water District transmission and distribution pipelines, pumping stations, reservoirs, and treatment facilities. Our current bond ratings are exemplary and we are devoted to maintaining those current levels. We are also committed to being transparent with the investor community and this dedicated investor website speaks to that commitment. I hope you find this website helpful as you seek to better understand the credit fundamentals of the Las Vegas Valley Water District. Thanks again for your interest in our financing program.